Approaching its third year, the Gervais Street Bridge Dinner has become a marquee celebration of the Columbia region. The 1,000 person event continues to draw much needed attention to the Congaree River and its vital importance to our area’s ecosystem. In its first two years, the Bridge dinner raised over $75,000 for local charities with particular focus on those organizations working to improve the health and wealth of our protected rivers. 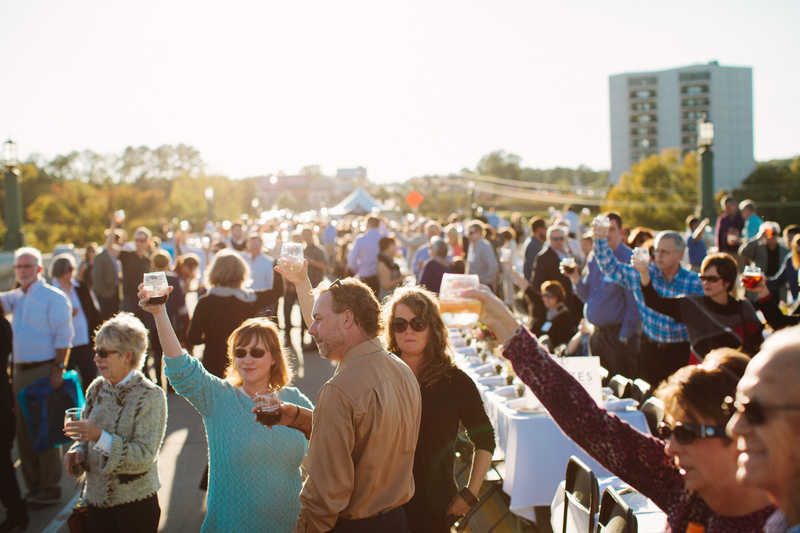 This year, the bridge dinner’s top beneficiary is The River Alliance, a non-profit is dedicated to connecting people to our river system, stimulating economic development, granting public access, attracting tourism, and highlighting the related history and culture of the Broad, Saluda, and Congaree Rivers. The Gervais Street Bridge Dinner is an annual seated sunset Sunday supper on the region’s most iconic landmark, featuring live music, vibrant artists, southern lights, and a three course dinner with cocktails, beer, and wine. All proceeds benefit The River Alliance, Canoeing for Kids, The West Columbia Beautification Foundation, Harvest Hope, and Heroes in Blue. 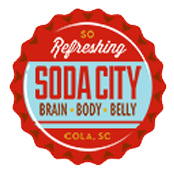 If you are interested in sponsorship information for this event, email us at gervaisstreetbridgedinner@sodacitysc.com. The 2016 Gervais Street Bridge Dinner, courtesy of Cinema Couture.